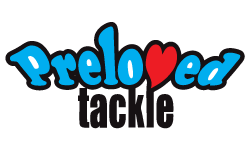 Leeda to launch the Deeper Smart Fishfinder at GAC Event!  Top UK fishing tackle distributor, Leeda, have landed a deal to distribute the awesome new Deeper Smart Fish Finder in the UK, and where better to launch it than Glasgow Angling Centres huge Open Weekend Event on the 26th, 27th and 28th of September 2014! 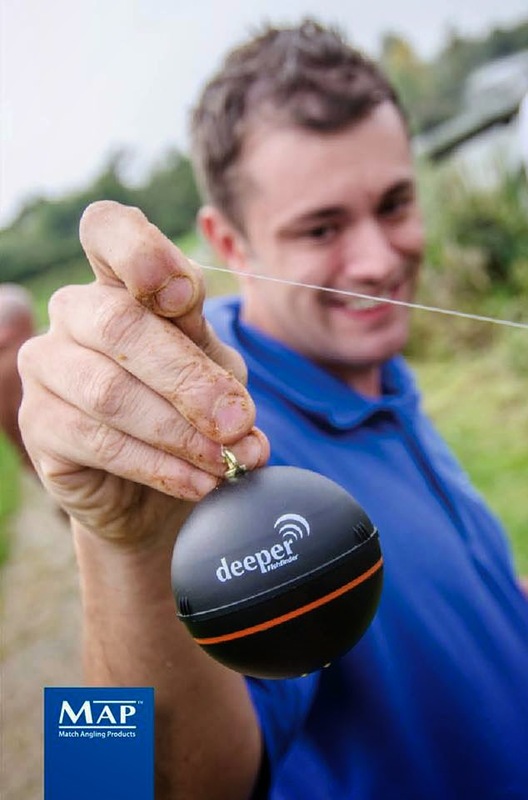 The team from Leeda and Deeper will be instore to show you how this must have gadget works on a range of smartphones and tablets running iOS or Android and how to adapt it to suit your own particular style of fishing be it boat, bank, kayak or even float tubing! 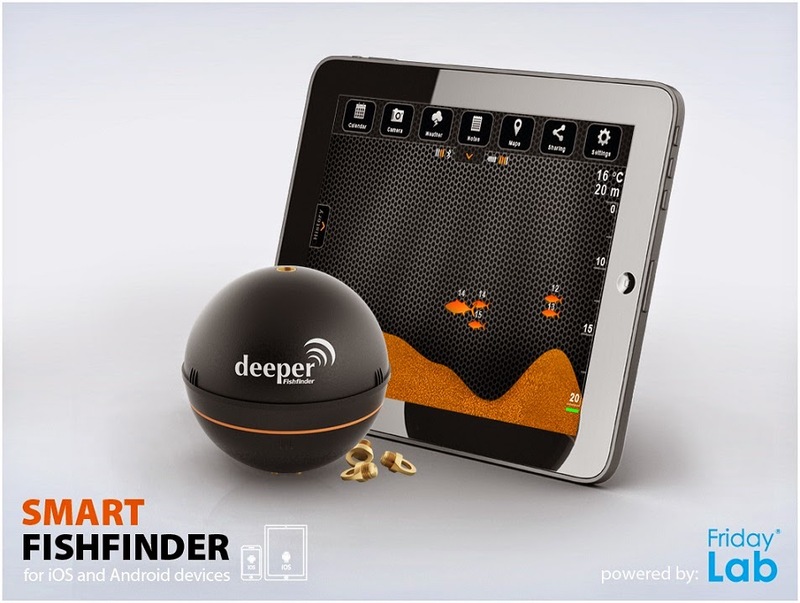 Deeper is a first of its kind wireless fish finder that works in conjunction with your Android or iOS device. Information from the floating Deeper unit is transmitted with wireless Bluetooth technology negating the need for a cabled connection. 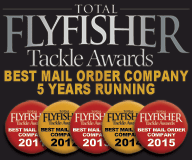 Because of compact and versatile design, it is suitable for use on a variety of vessels, platforms or fishing grounds. 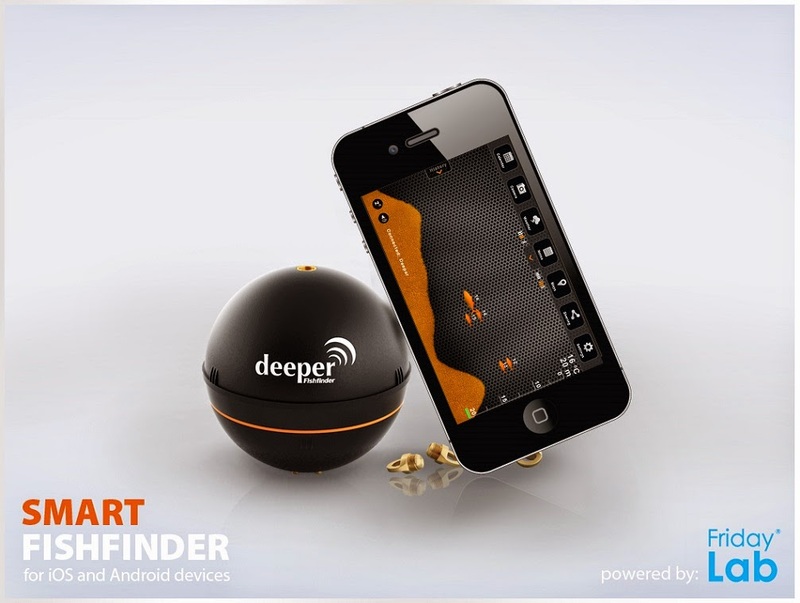 Deeper is a smart sonar for smartphones and tablets supporting Android 2.3+ and iOS 5.0+ operating systems. 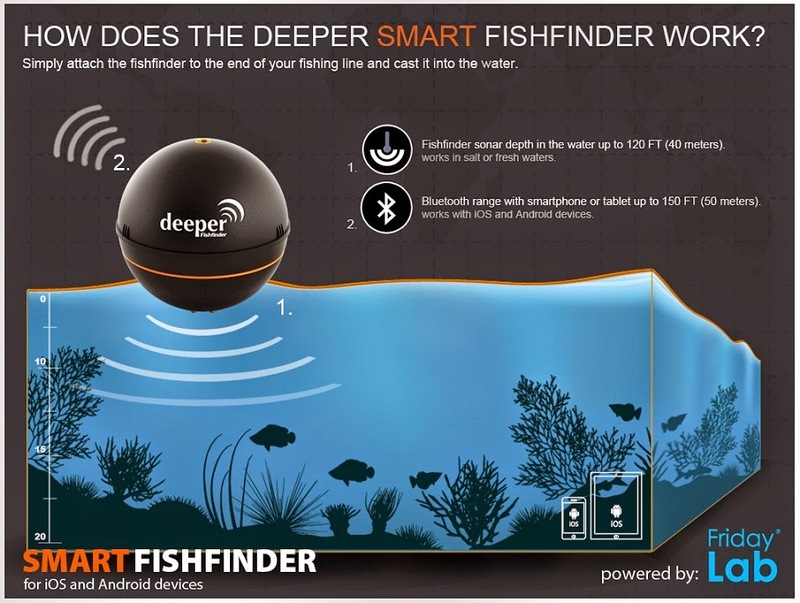 The smart sonar works in the depths from 0.5 m to 40 m (130 feet) and uses a Bluetooth connection to show the information about the fish, the underwater terrain, water temperature and obstacles you may bump into on the screen of a smartphone or a tablet. 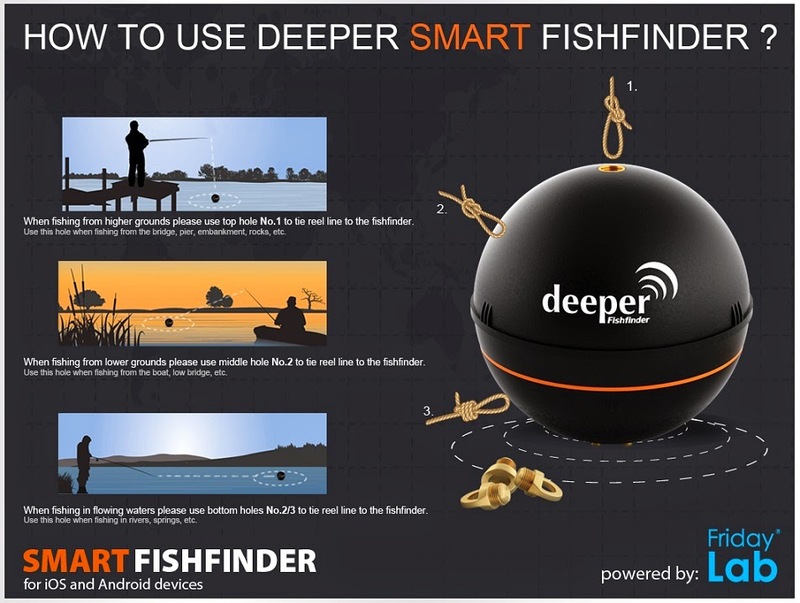 The Deeper Smart fishfinder can be used in salt and fresh water. A twin beam system offers great detail and a wide coverage area. Compact, lightweight and easy to use, Deeper – Smart fishfinder is the ideal fishing companion for every angler. 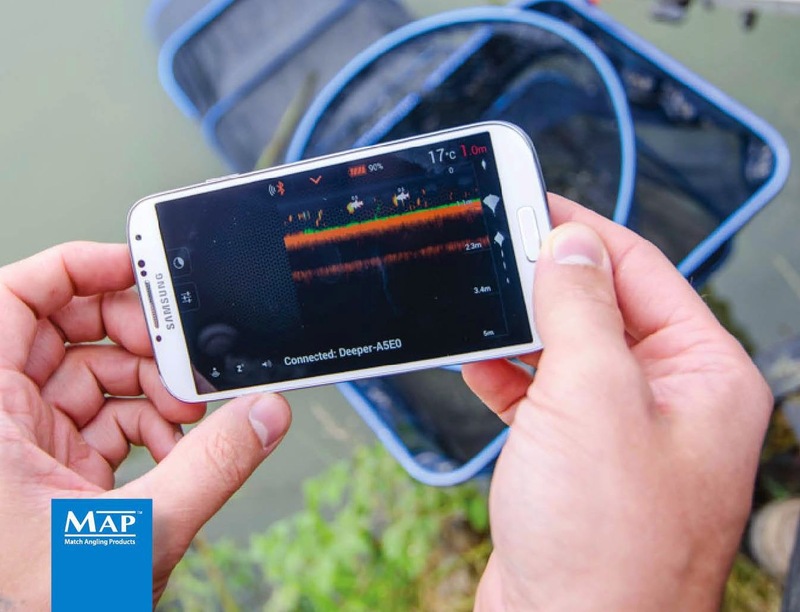 With the Deeper Smart Fishfinder you only need one device for any location and any time fishing. It’s completely portable, so you can fish places other fish finder’s can’t reach. From the shore, dock, kayak or boat. This unique wireless technology will help you gather intelligence anywhere you go.  Once you attach the Deeper to your line, you will have instant information about fish, structure, depth and even water temperature – anywhere you cast it. So what's in the box? The Deeper Smart fishfinder includes: Deeper Smart Fishfinder Sonar Unit - wall adapter - car charger - usb wire - mini pouch - attachment bolts - user manual. * Smartphone or tablet is not included. 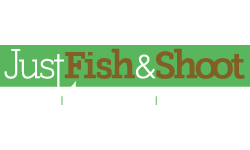 The Deeper Smart Fish Finder App provides you with a detailed fishing calendar, integrated camera function,up-to-date weather reports, customized fishing log, integrated map function,and is fully integrated within social media networks Facebook, Twitter, and Google+. You can choose from different system of units, frequencies or languages.Sound alarms notifies about fish location, size or water depth. Import and export function allows to use multiple devices and to keep the data on the cloud services.  This app is the perfect planning tool for outdoor activities.If you could not brag about great catches until today, with Deeper App you will always have the very best chance of avoiding a blank day!  Pre-Order yours now from Glasgow Angling Centre instore or online by clicking HERE!